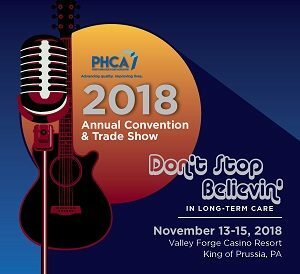 Program: The PHCA Annual Convention offers the finest speakers on issues that are relevant to providers across the care spectrum, with special educational tracks for assisted living, personal care, skilled nursing and CEUs for administrators, nurses and physical therapists. In addition, there are plenty of networking opportunities throughout the three-day event. We hope you can join us. 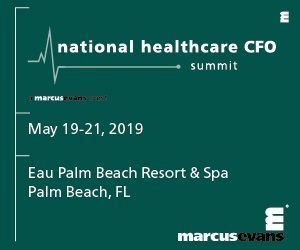 What’s Included: Attendee registration includes education/CEUs, three breakfasts, three lunches, daily snack breaks, and the entrance to the exhibit hall. 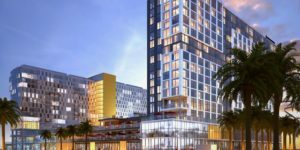 Exhibitor registration includes breakout sessions. CEUs: Attendees may earn up to 18 CEUs this year for NH, ALR, PCH Administrators. Nurses may earn up to 14 CEs. PTs may earn 3.5 CEUs on Tues., Nov. 13.